It’s that sweet time of year again, Valentine’s Day! Historically, I love buying my husband something on Valentine’s Day as an expression of love. He enjoys receiving gifts: it’s one of his top love languages. So, with some input from him this year, I gathered 12 awesome Valentine’s gifts for the man in you life. Our combined efforts worked to cover all kinds of interests, personalities, and budgets! “Catch All” Tray found here. 2. 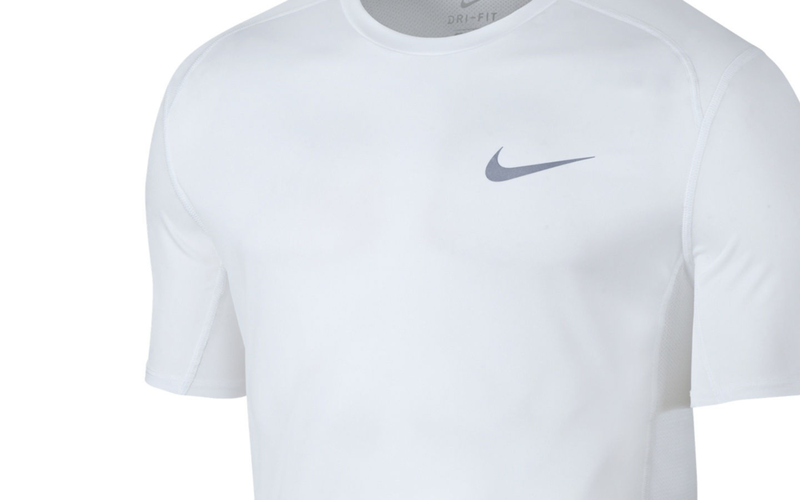 Nike Miler Running Tee found here. 3. 3-in-1 Hooded Jacket found here. 4. 12-pc. Grilling Tool Set found here. 5. Men's Chukka Boots found here. 6. YETI Cooler found here. 7. 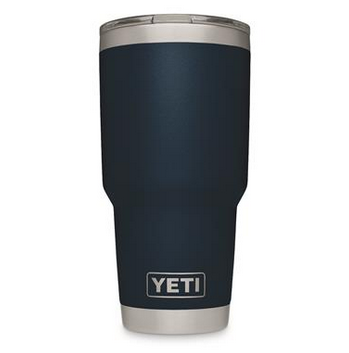 YETI Colored Rambler Tumbler found here. 8. Wireless Earphones found here. 9. Leather Toiletry Bag found here. 10. Lounge Pants found here. 11. Front-Pocket Wallet found here. 12. Pocket Knife found here.